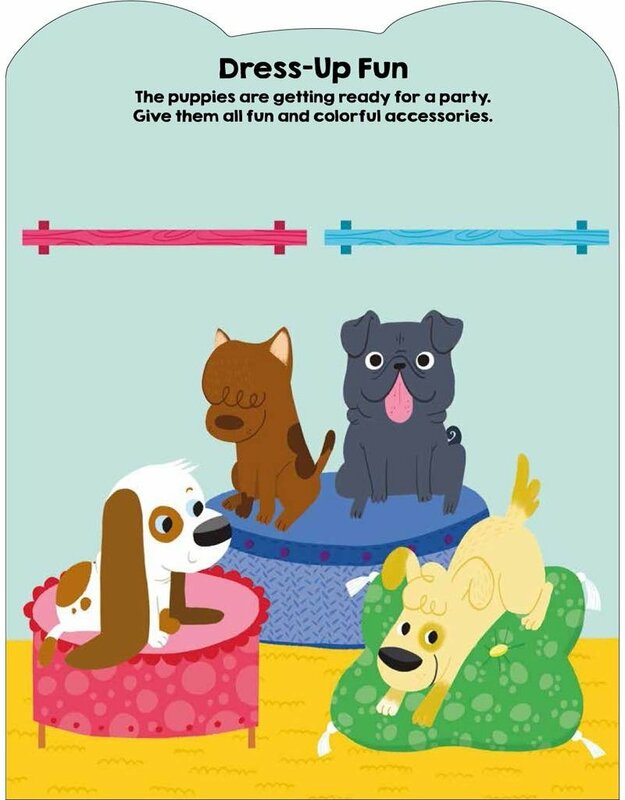 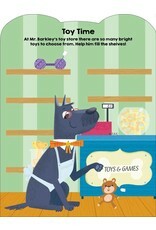 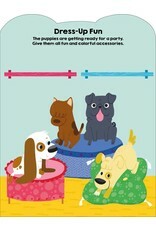 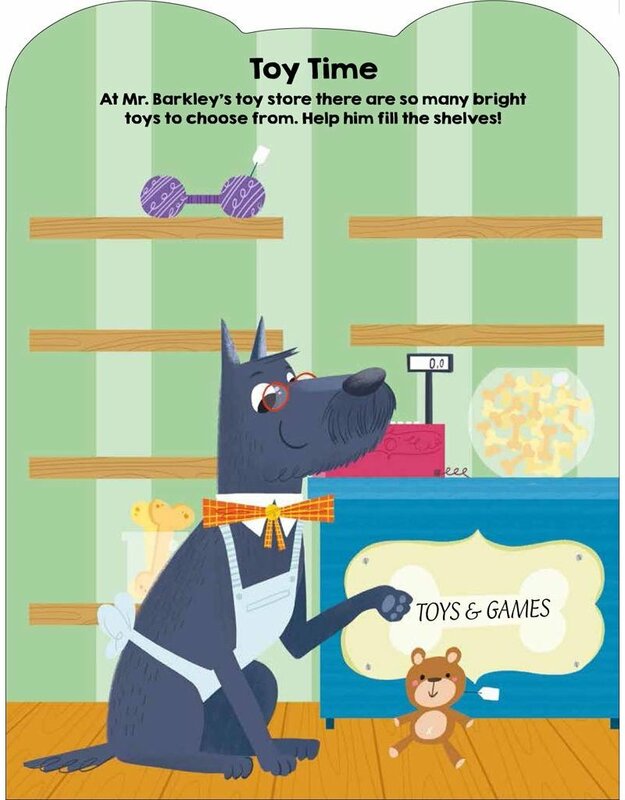 Preschoolers will love the fun-packed pages of this oh-so-cute puppy-shaped sticker book. 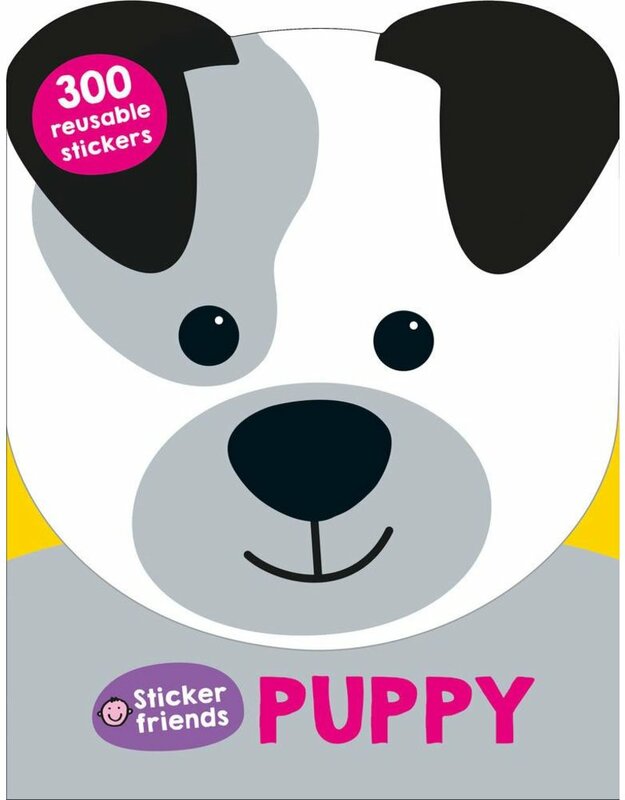 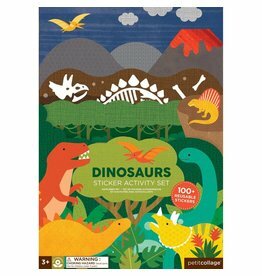 With over 300 playful puppy stickers, little hands will be kept busy decorating the scenes and completing the activities inside. 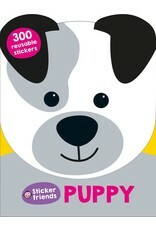 Perfect for rainy days or sunny days, car trips or at home, to share with friends or for individual play, this fabulous book is full of puppy stickering fun!